Time after time, companies forge ahead promoting their brand, products, and services to faceless, nameless individuals, based solely on broad data. In turn, doing an injustice to both the organization and potential customer. If you know your ideal customer is a 35-year-old businessman (let’s call him Dale), who lives in Boca Raton, mainly shops on Amazon, and drives a BMW, it puts you in a much better place to form a real value based connection. This is why we create buyer personas (aka customer avatars). If you are aware of your ideal audience (Dale), you can easily come up with effective marketing strategies and tactics that can target them and motivate them to get their problems resolved through your company. 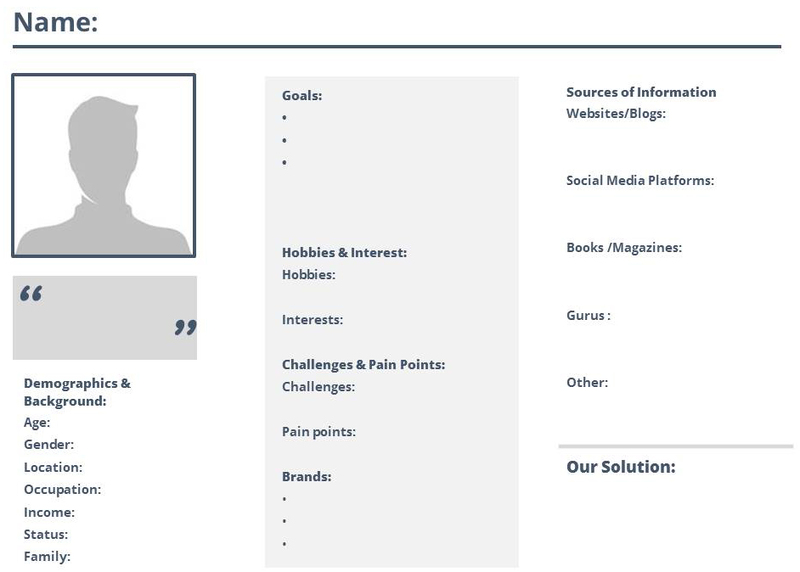 Buyer personas are fictional representations of your ideal customer. 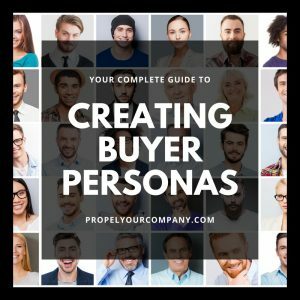 Buyer personas go by many names; you may have heard them called customer avatar, ICA (ideal customer avatar), customer persona, buyer profile, target customer, etc. As you’ll see in the exercise below, building a buyer persona is more than just a creating a description of your buyer. We also try to dig as deep as we can into their mind to see how they think, what influences their decisions and learn more about their goals, fears, and interests. 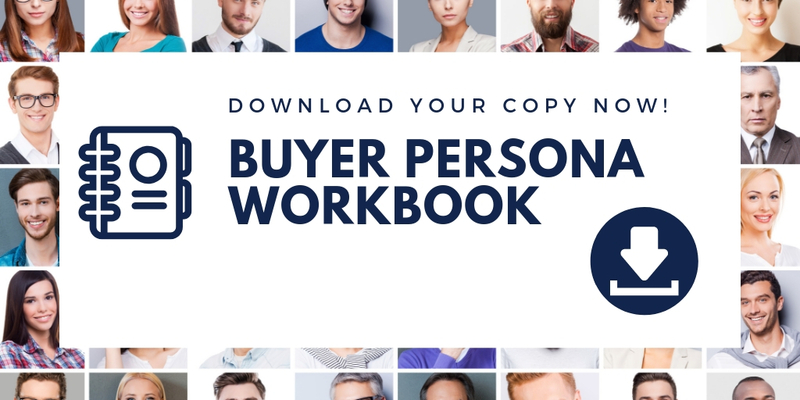 Bonus Material — Connect better with your target audience — Click here to grab your copy of our Buyer Persona Workbook! What are we going to say that is relevant to their needs? From a marketing standpoint, developing personas allows you to create content and messaging that appeals to your target audience. 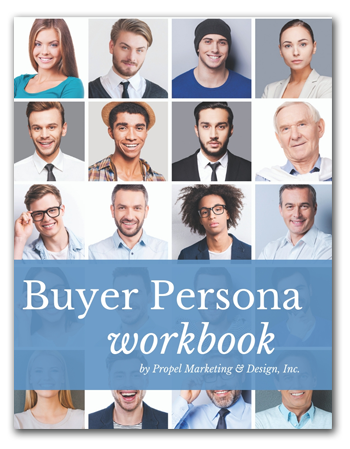 When should you do the buyer persona exercise? Avoid the fluff and focus on what matters. Each company is different. 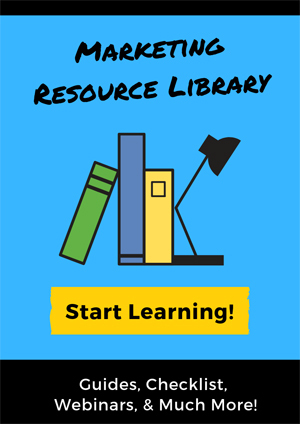 We have outlined the basics that relate to most companies, but please add on as you see fit. To conduct authentic research that has reliable results, you should include focus groups or one-on-one interviews, that way you can get an in-depth analysis of your buyers. Sending online questionnaires to your buyers is another way of creating a buyer persona for your business, however; people don’t always jump for joy over the idea of filling out a questionnaire. To encourage the people to fill out your survey, you could give them an incentive. You can have as few as two or as many as 20 buyer personas depending on how many demographics you are targeting. But don’t go too crazy. 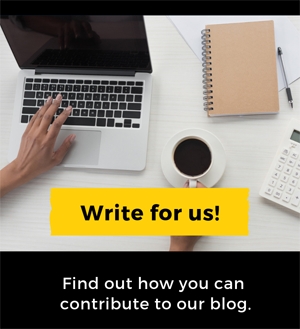 Our Solution – What can we do to help them achieve their goal? What can you do to help them overcome their challenges? Feel like getting digital with it, Xtensio has a pretty little drag-and-drop persona creator. It’s free too. Drag and drop modules into place.